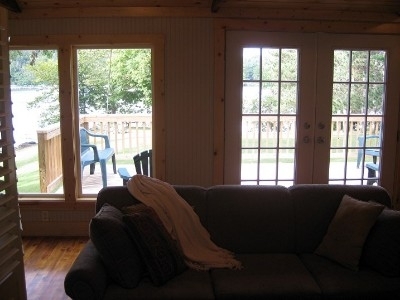 A lakeside retreat in the beautiful Hocking Hills on scenic Lake Logan. 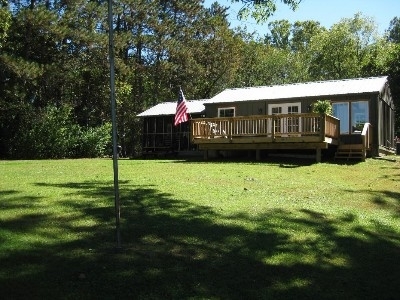 Full kitchen, Hot Tub, Satellite HD TV, sitting room, breakfast nook, and electric AC/Heat. 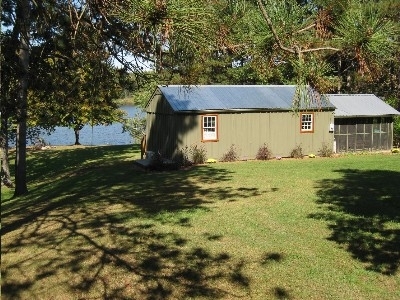 Sleeps 4, just completely renovated and nicely finished. 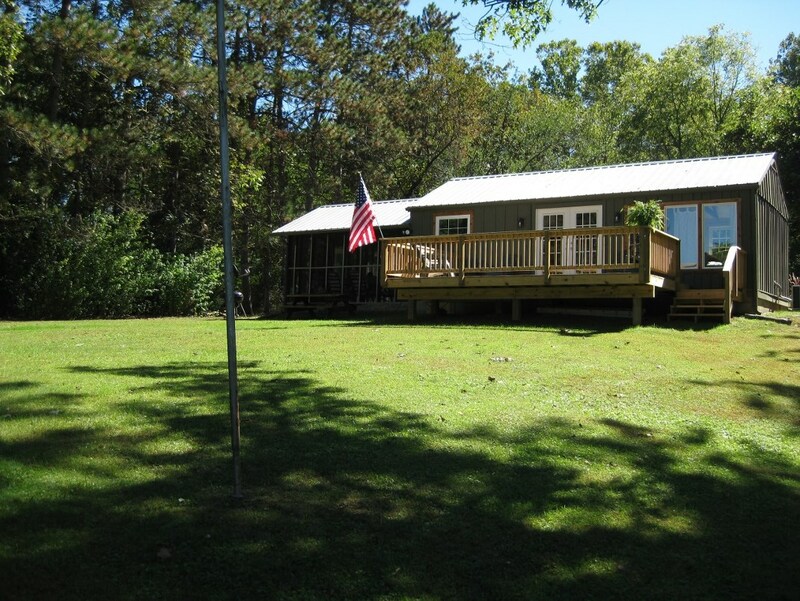 A large deck, screened in porch, charcoal grille and picnic table. 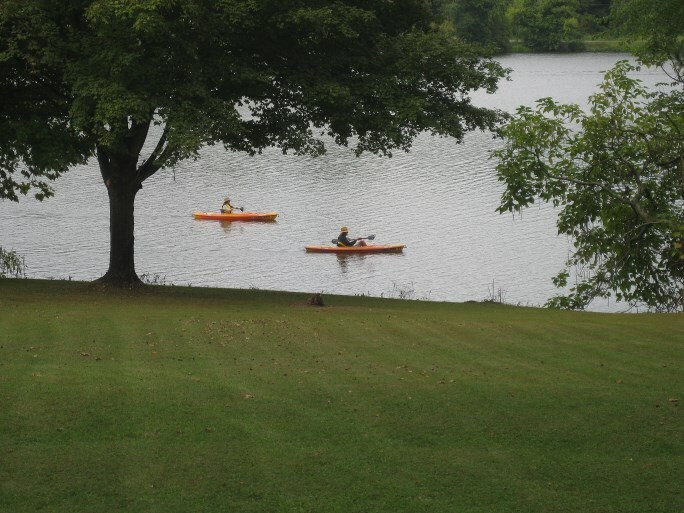 Watch the blue heron and enjoy the natural beauty of Lake Logan and the Hocking Hills. A lakeside retreat in the beautiful Hocking Hills on scenic Lake Logan. 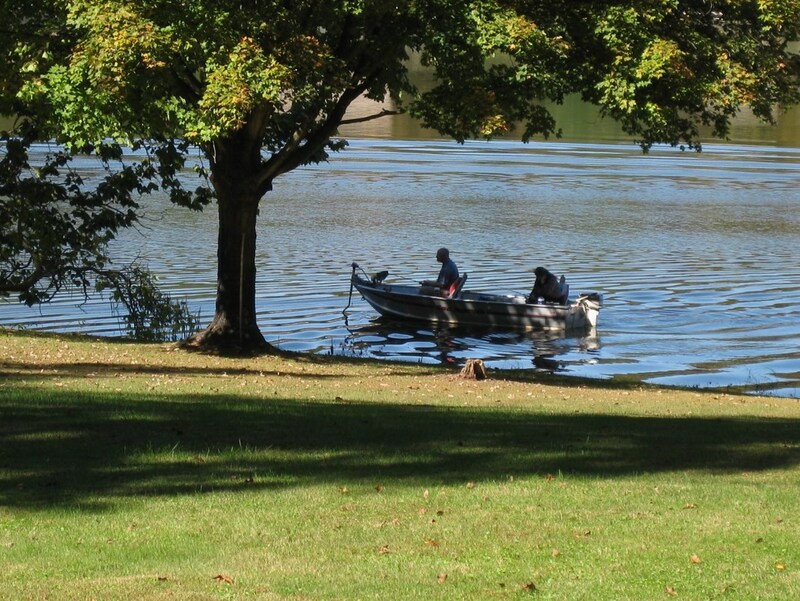 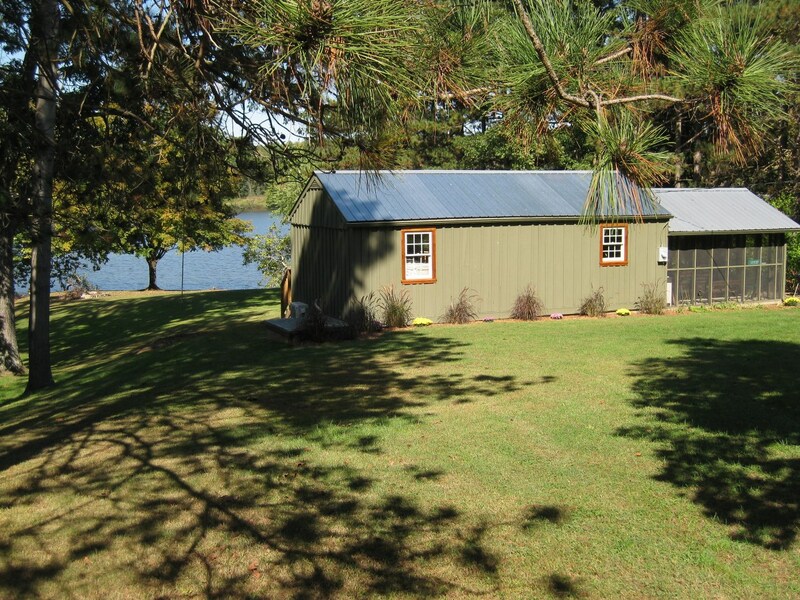 Fish, swim, boat or just relax and enjoy the views of deer, wild turkey, and the lake.